Welcome to this highly demanded neighborhood where top rated schools, shopping, restaurants, freeway, parks & trails are close by. 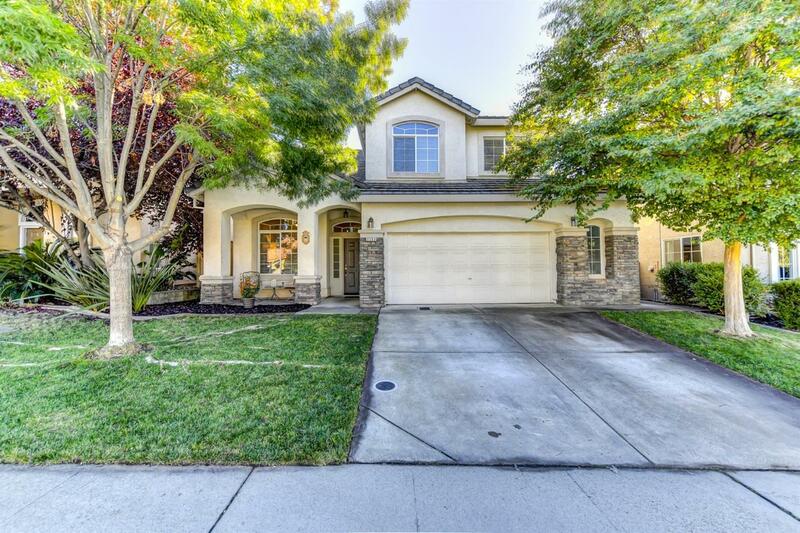 This beautiful home offers a open floor plan, vaulted ceilings, newer floors and a downstairs bedroom and full bathroom. One could easily entertain in your upstairs over-sized bonus room or in your spacious private backyard.